Snapshot – The automated manual transmission is soon becoming the hottest feature in the budget car segment, with 3 cars already being offered with this option. In the next 6-8 months, many more AMT equipped cars will be launched in India, at price points that make automatic cars affordable to the average car buyer here. CarToq quickly rounds up 5 new AMT options that are India bound in 2015. The Nano GenX’s launch is just around the corner. Apart from a facelift that adds a larger fuel tank, an openable hatch lid and fresher looks, the car will gain an AMT option. The Nano GenX AMT is likely to start at 3.28 lakh rupees, ex-showroom Mumbai, making it the least priced automatic car sold in India. The car will use a fourth generation AMT unit from Magneti Marelli, with a creep function. The AMT unit will use five gears, giving the Nano a higher top speed of about 120 Kph. Also, the drive by wire technology on the Nano AMT is another cutting edge feature. 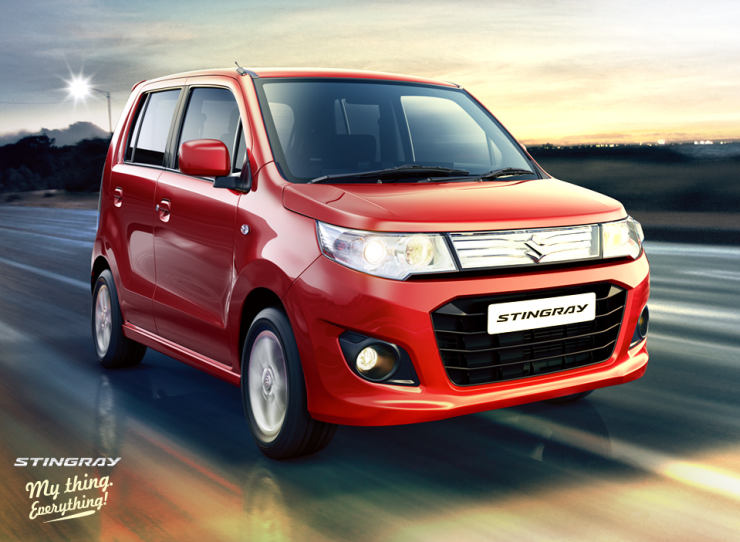 The WagonR StingRay will be the third AMT equipped car in Maruti Suzuki’s range, after the Celerio and the Alto K10. the StingRay will also use the 1 liter-3 cylinder petrol engine, with a 5 speed AMT unit. The car will be Maruti Suzuki’s bet to turn around the fortunes of the StingRay, a tall-boy hatchback that has been a dud seller, especially when compared with the hot selling WagonR. The StingRay AMT’s engine will feature a 67 Bhp-90 Nm output and the car is expected to be priced about 50,000 rupees higher than the manual gearbox equipped unit. The Tata Bolt shares the 1.3 liter Multijet turbo diesel engine with the Zest compact sedan. However, only the Zest is available with the AMT option. In the coming months, the Bolt will also go AMT, with the same unit from Magneti Marelli making it to the B+ segment hatchback. The Bolt AMT already finds mention in the service manual of the car, a clear indicator that such an option is indeed lined up for the Indian car market. The Bolt Diesel AMT will take on a similarly equipped Maruti Swift. 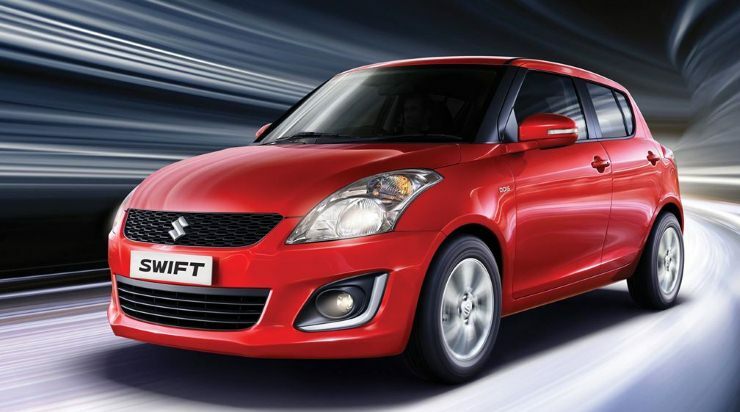 Maruti Suzuki’s first diesel AMT car will be the Swift, which is all set to gain a 5 speed automated manual transmission from Magneti Marelli. 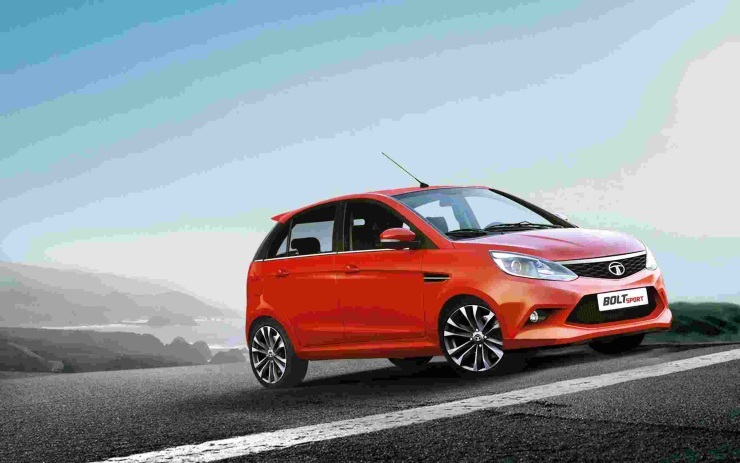 The Swift will continue using the 1.3 liter Fiat Multijet turbo diesel engine, a motor that has already been offered with this combination in the Tata Zest. The car is likely to retain its 75 Bhp-190 Nm outputs in the interest of fuel efficiency. The Swift is already the best seller in the B+ segment hatchback space, and an automatic transmission option on its diesel variant is expected to boost sales further. 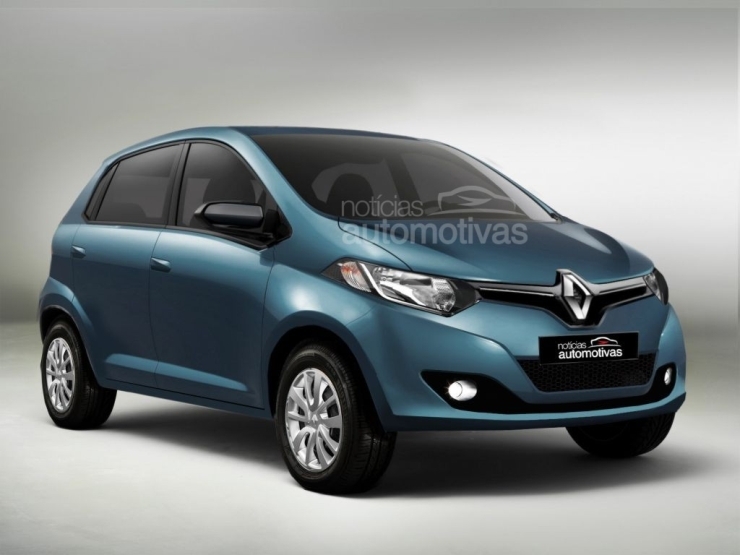 The Renault Kayou budget hatchback will be unveiled in India on the 20th of May, 2015. The official launch of this car will happen later this year. To be priced under 4 lakh rupees, the Kayou will use an 800cc, triple cylinder petrol motor. 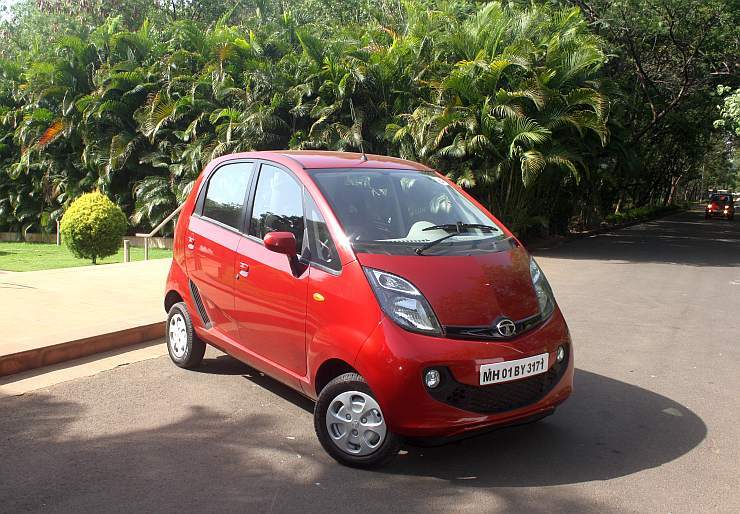 The car will take on the likes of the Maruti Suzuki Alto and the Tata Nano GenX AMT. Talking AMTs, ZF Sachs will supply an automated manual transmission for use on the Kayou. This gearbox will be offered in addition to a five speed manual gearbox.